We’re excited to launch our brand new monthly newsletter that will keep you informed about news and events all around the world from the student perspective. 안녕하세요 여러분, 학생들이 만드는 뉴스레터, 이케이타임스입니다. 이케이타임스는 지구를 지키는 학생들의 모임인 ‘Earth Kids Foundation’에서 발행하는 월간 뉴스레터로서, 학생들의 시각에서 바라본 여러 가지 이슈들에 대한 기사로 만들어집니다. ‘Earth Kids Times (a.k.a EK Times)’! We’re excited to launch our brand new monthly newsletter that will keep you informed about news and events all around the world from the student perspective. EK Times is written and edited by students for students. 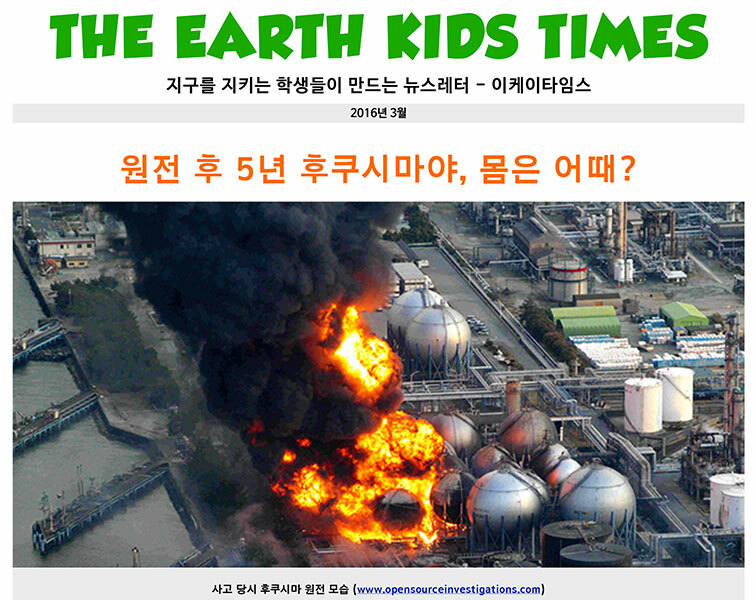 Our goal with EK Times is to create sustainable practices to protect our planet and create something that is beneficial to all students in Korea. 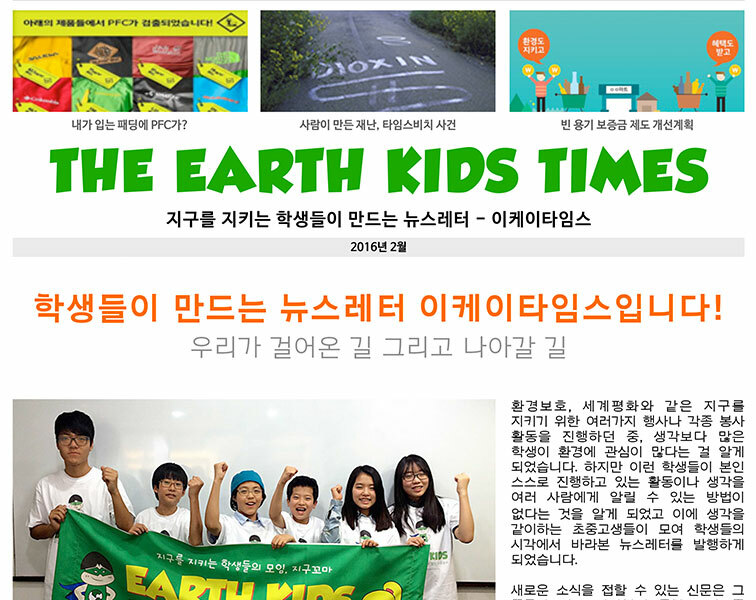 EK Times is available in PDF format to download from Earth Kids Foundation’s website, blog and facebook. And we will launch EK Times’ website very soon. EK Times is a collective effort of our editor, contributors, and our readers. We now have 15 contributors from elementary school to university. We are looking for the people who care about making a difference as much as we do. You can participate by writing an article or sharing your thought on every aspect of an issues. If you want to be a contributor, please contact us at ektimes@icloud.com. We look forward to hearing your comments! What would you like to see from our newsletters? Please let us have your feedback so we can make further improvements. 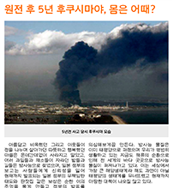 News and events all around the world. Interview with respected members of society and a public figure. It’s great to see how ‘small people’ are trying to make a ‘big difference’. Earth Kids like you are the hope of our planet! Good luck to you, Earth Kids’ Times and Foundation! 지구촌 환경문제에 관심이 많은 우리의 꿈나무들이 모여 온라인 뉴스레터를 발간한다니 매우 기쁘며 축하합니다. 소중한 행성인 지구에서 우리 모두가 안전하고 행복하게 살 수 있도록, 환경분야의 소식을 많이 전해 주길 바랍니다. 이케이타임스의 창간을 축하합니다. 항상 긍정적인 자세로 세상을 바라보며 다른 친구들에게 모범이 될 수 있는 매체로 성장하기를 바랍니다. 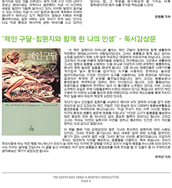 I would like to congratulate the aspiring young team of ‘The Earth Kids Foundation’ for initiation of their newsletter. I am more than sure the newsletter would be inspiring thousands of youths to take initiative in coming days for better Earth and sustainable future because it reflects the passion and determination of young kids to be the change world wants to see. Once more, heartiest congratulations to inspiring Rocky and the team.